Starting a business involves a range of time-consuming activities. Time however can be scarce when the nascent entrepreneur is still employed, thus working on the business after hours. In addition, novice nascent entrepreneurs usually cannot use an office to prepare their business. Rather, they operate from home, where cohabitants such as a partner or family may also demand time. The effective use of time – time management – is therefore important in order to complete the pre start-up phase successfully. 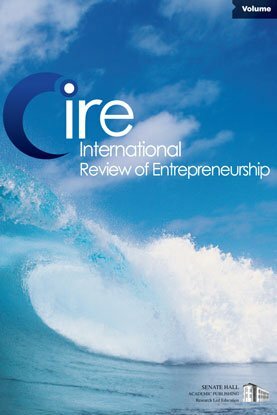 This paper provides time management strategies for novice nascent entrepreneurs. It discusses using clock time instead of task time, goal setting and prioritizing, the use of schedulars and planning devices, working within one’s own preference for organisation, and sharing time management experiences with other business starters.